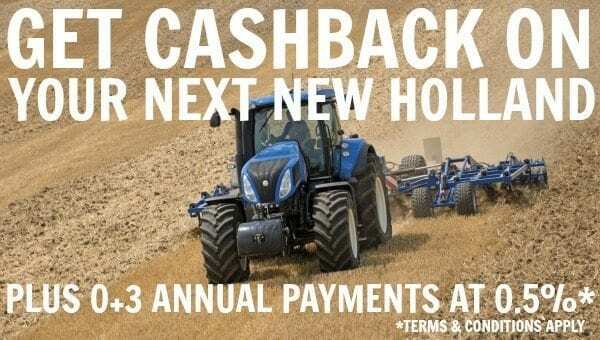 Talk to your C&O salesman about cashback on your latest New Holland agricultural tractor and take advantage of a great finance package of 0+3 annual payments at 0.5% available until the end of the year. *For commercial use. 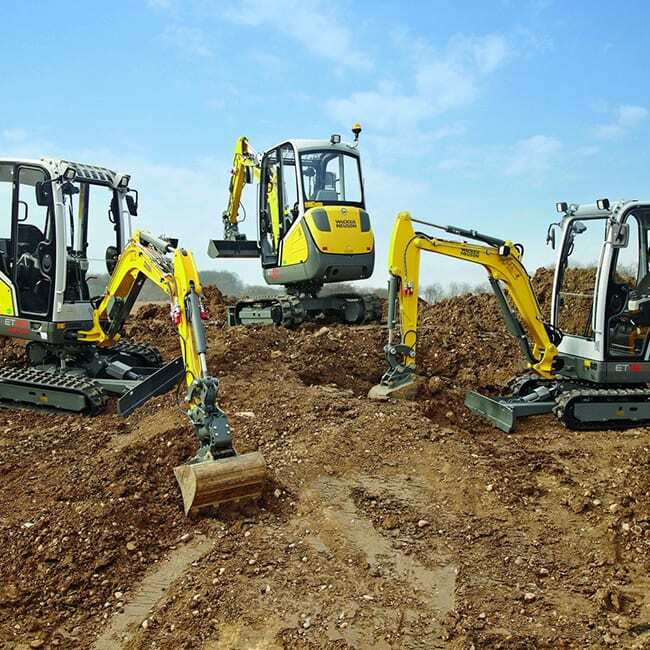 Customer participation subject to credit qualification and approval from CNH Industrial. Not all customer or applicants may qualify for this rate or term. Upon expiration of the promotional period CNH Industrial Capital standard terms and conditions will apply. 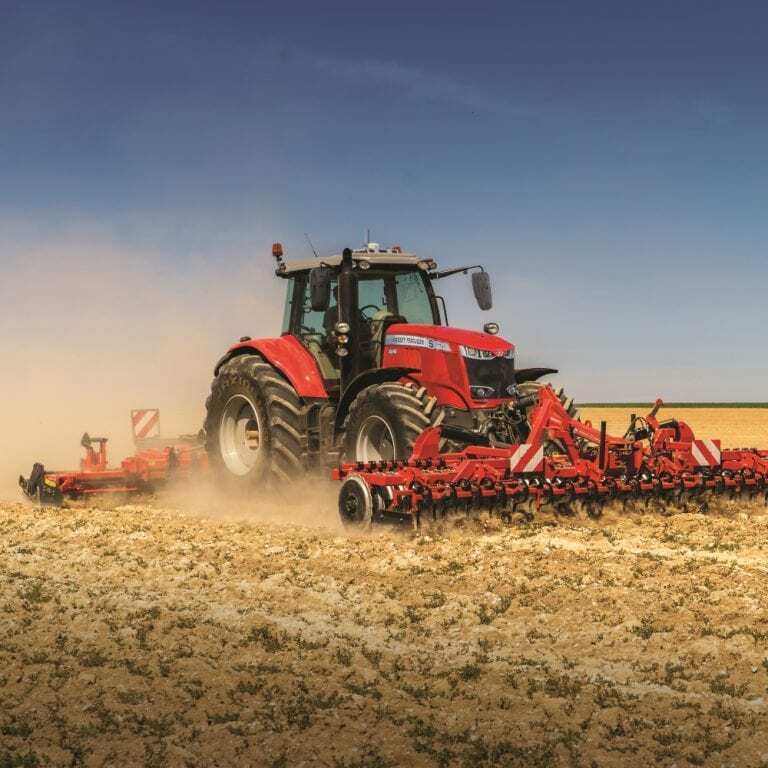 See your New Holland dealer for details and eligibility or cancellation requirements. Depending on model a down payment may be required. 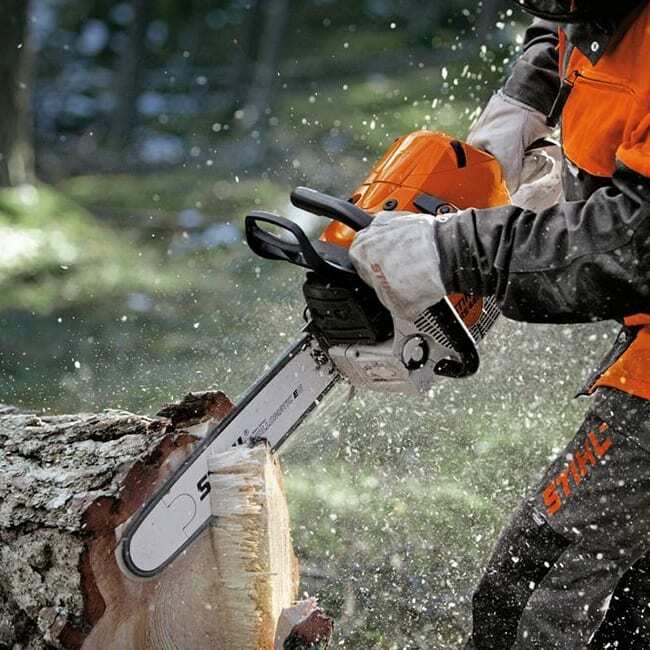 Offer valid until 31st December 2015. Offer subject to change or cancellation without notice.